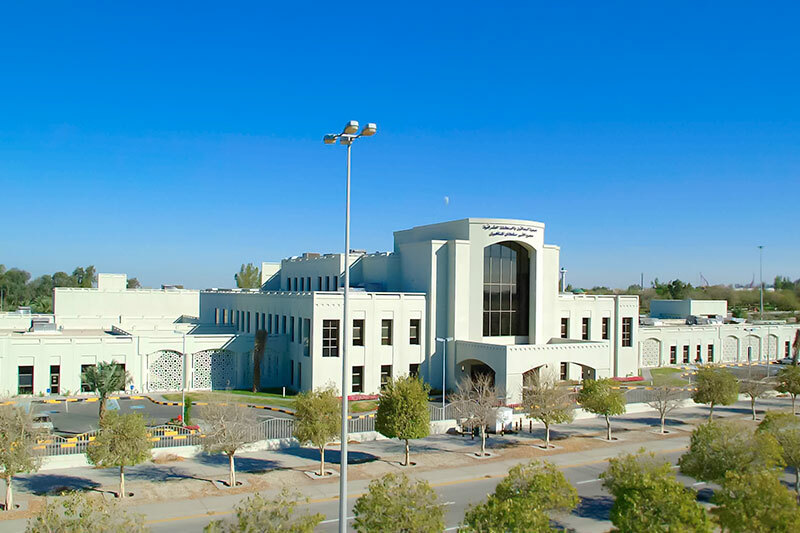 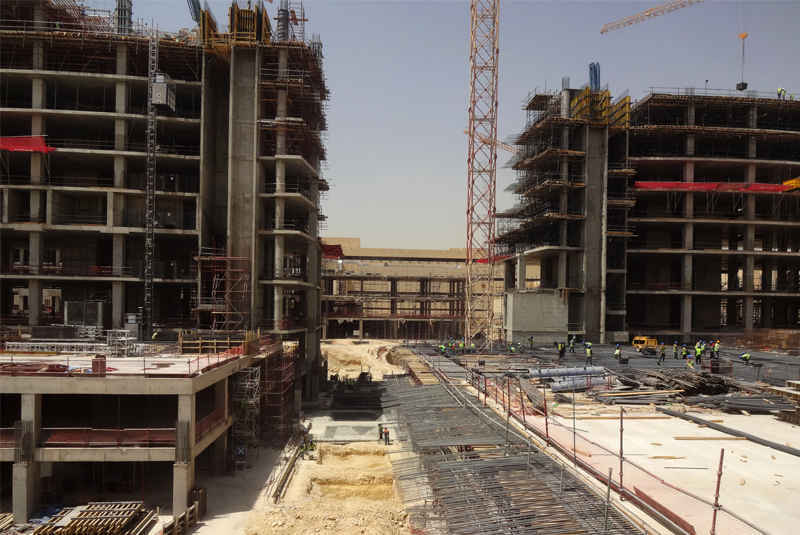 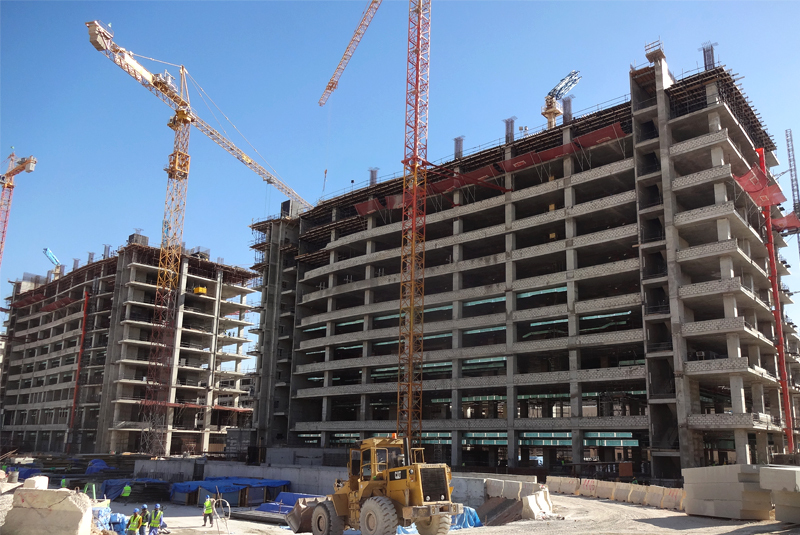 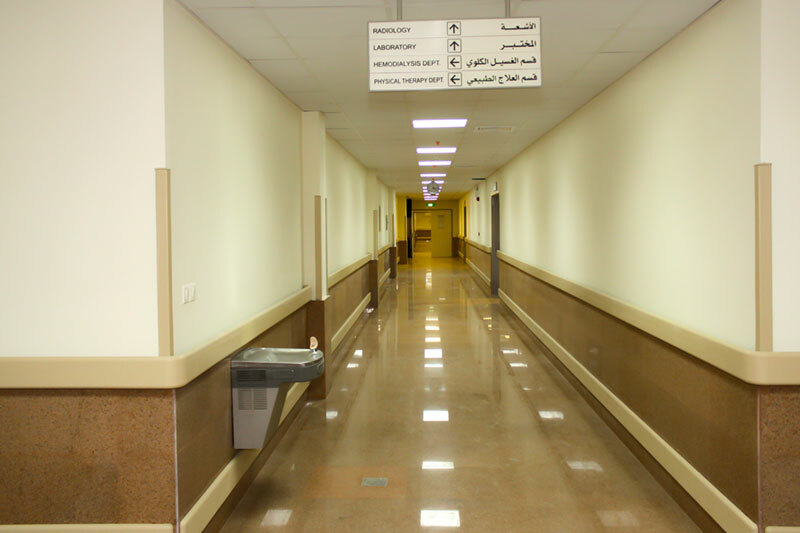 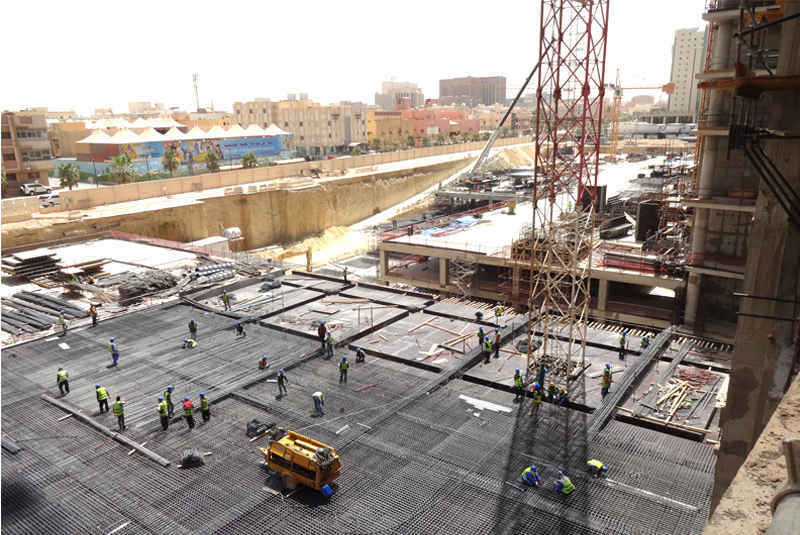 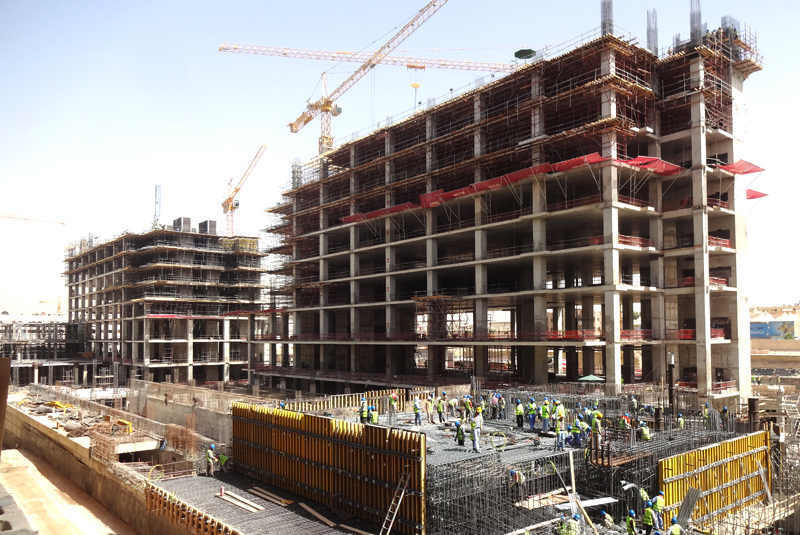 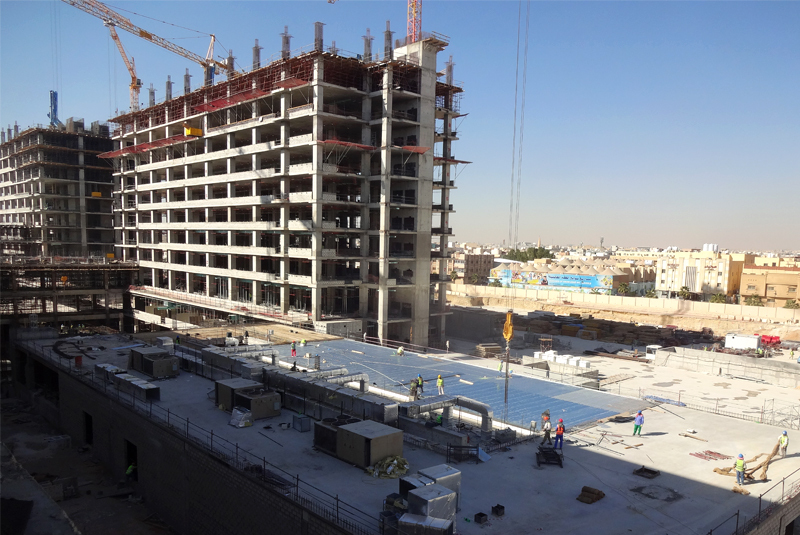 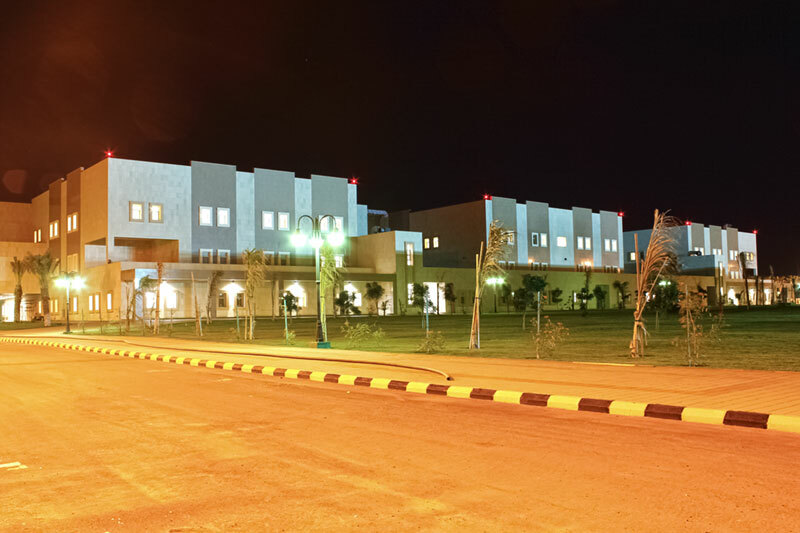 This project consisted of three 100 bed hospital complexes located in Arar, Jouf, and Gurayat. 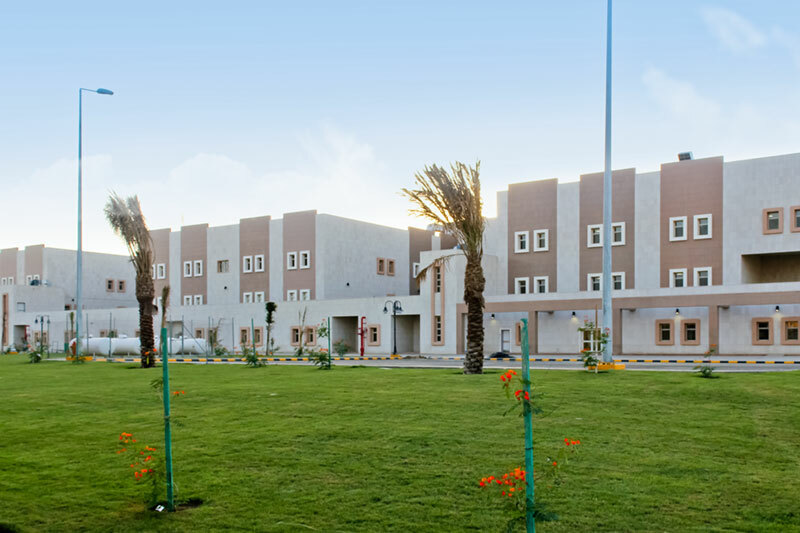 Each complex features the following: a Main Hospital, an Occupational Therapy Center, an Emergency Intensive Care Unit (ICU), a Hostel, Family Villas, an Administration Building, a Recreation Center, a Guard House, a Warehouse, and a Mosque. 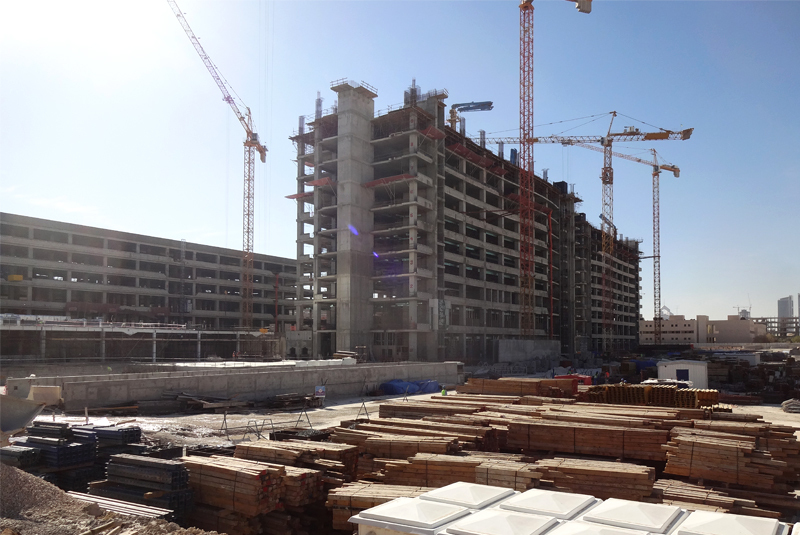 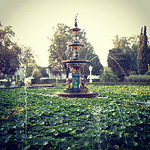 The total built up area is 175,500 m2. 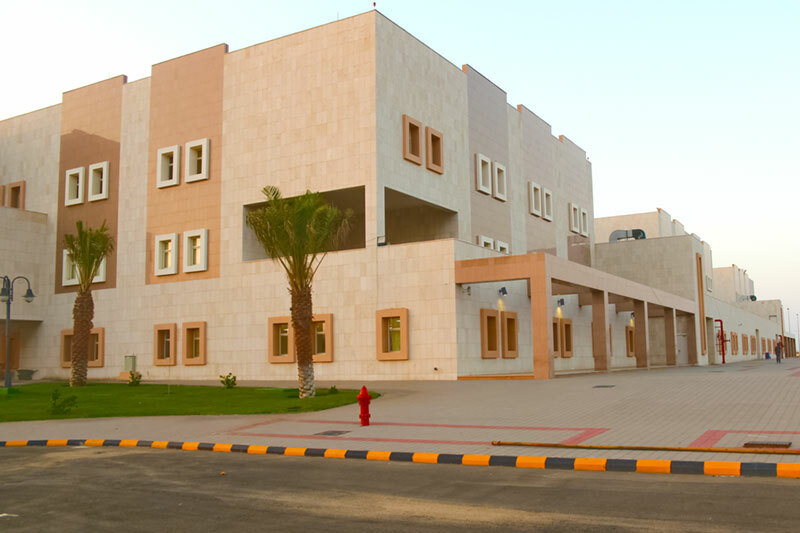 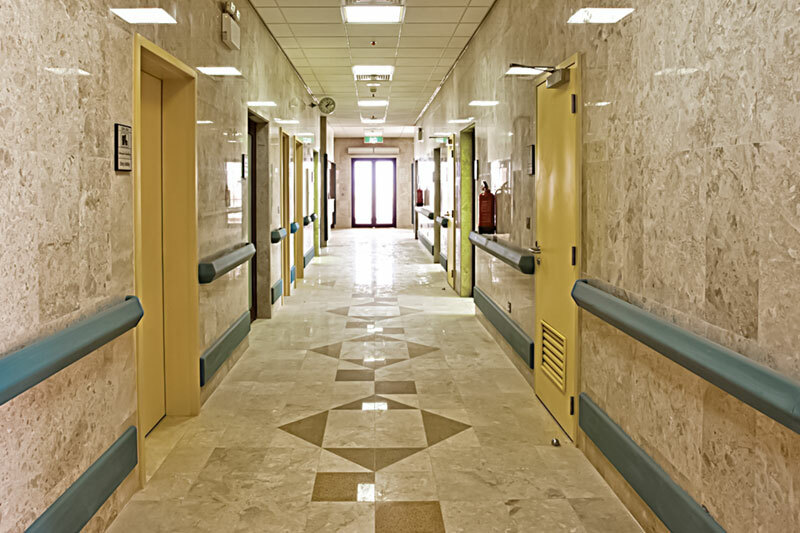 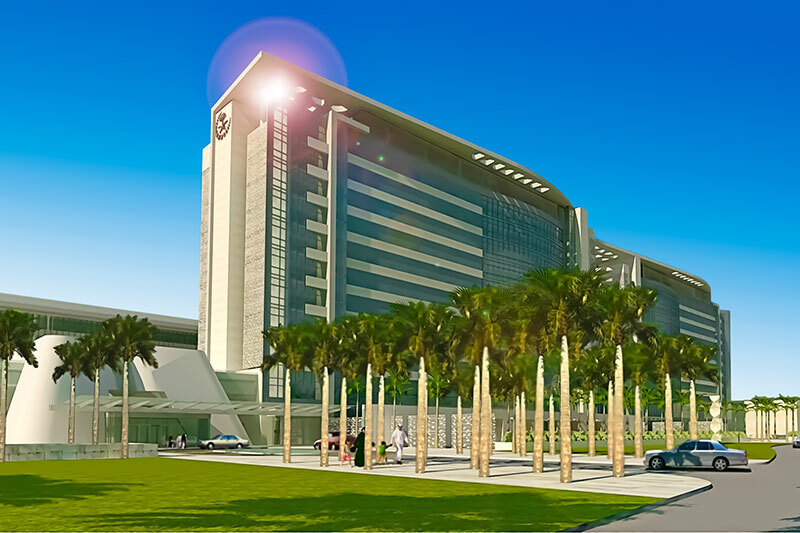 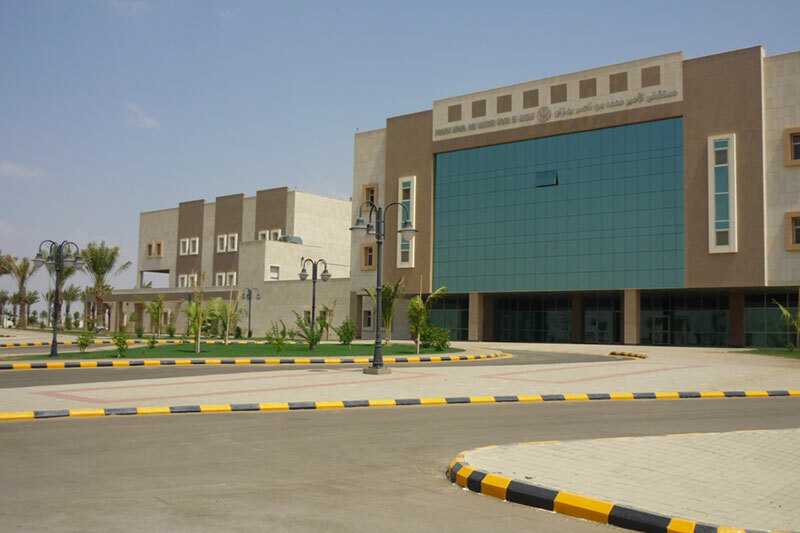 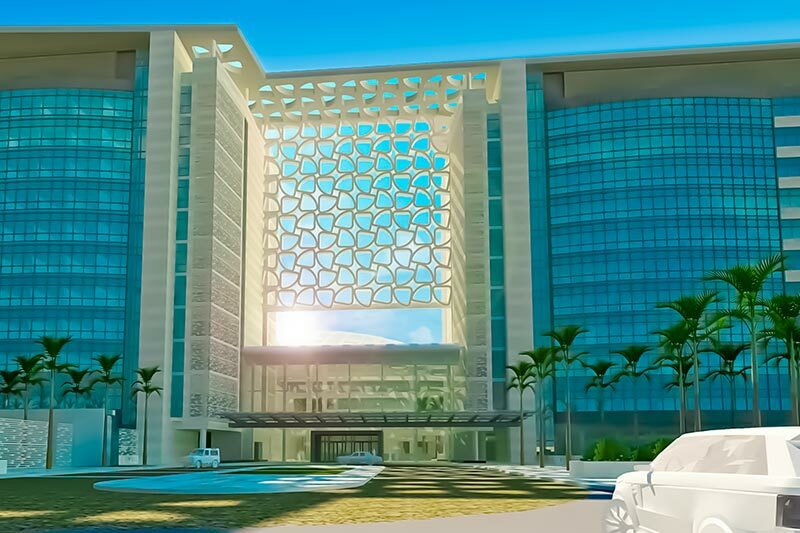 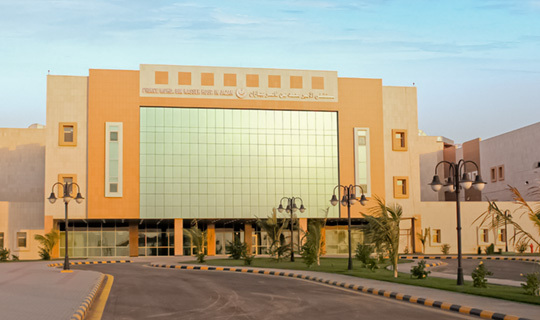 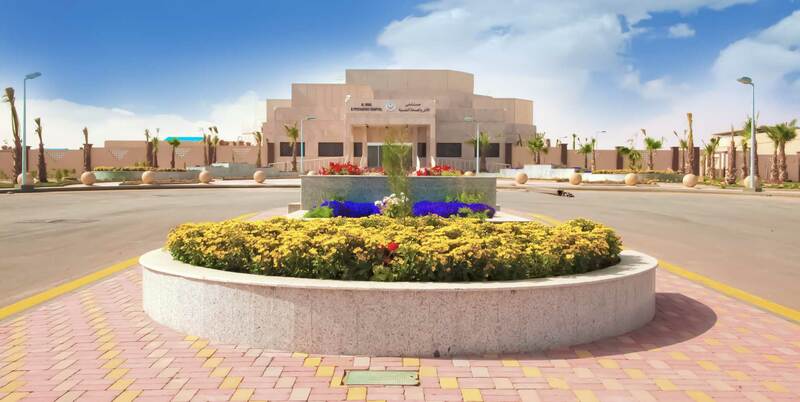 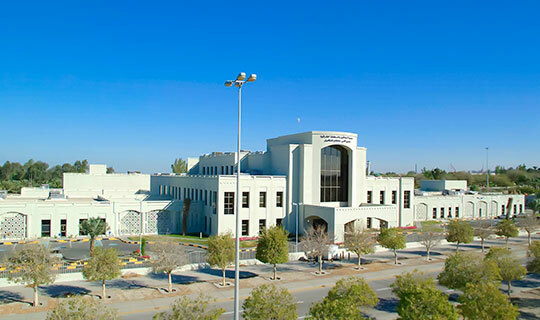 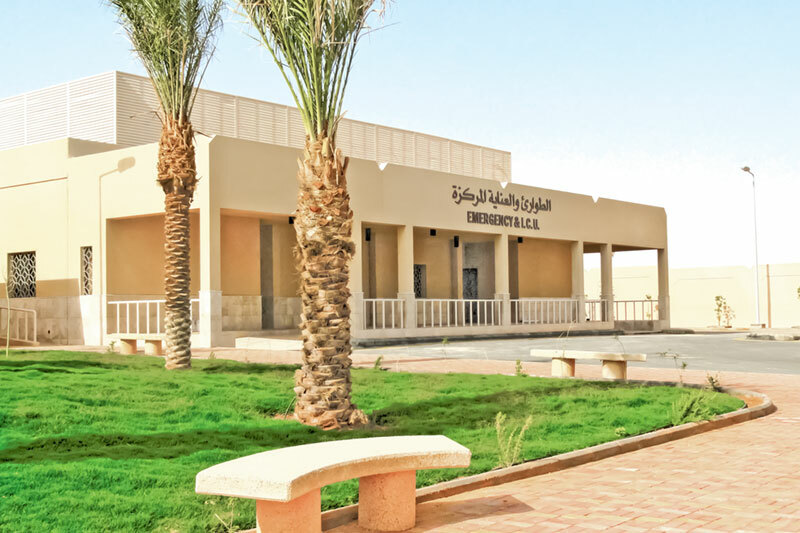 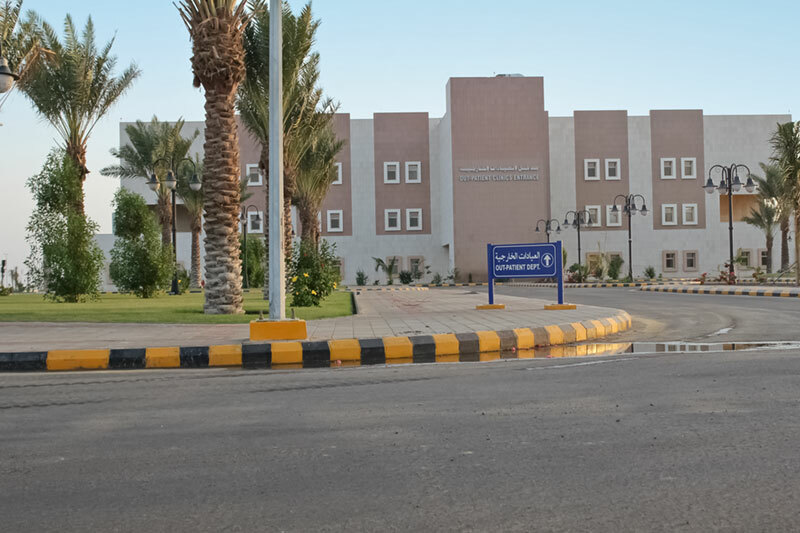 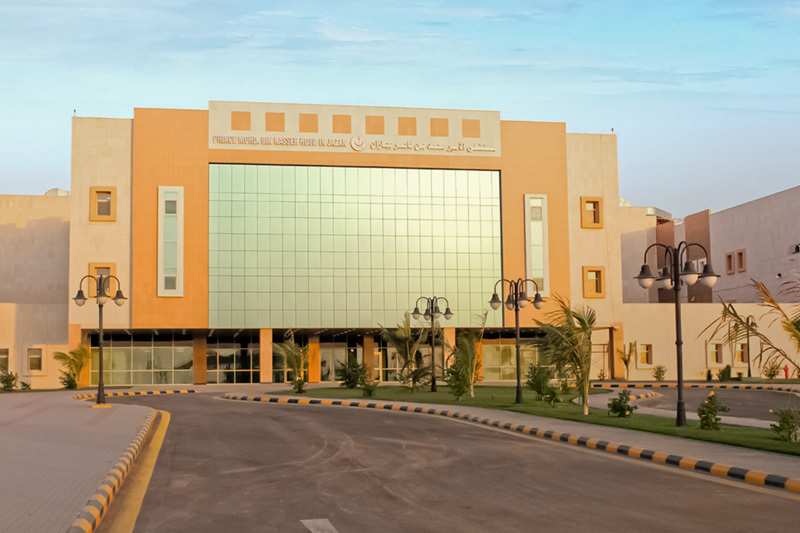 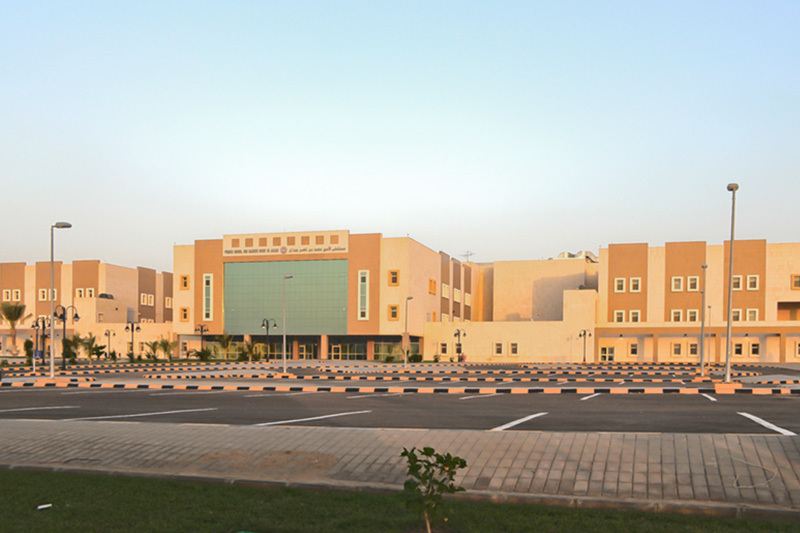 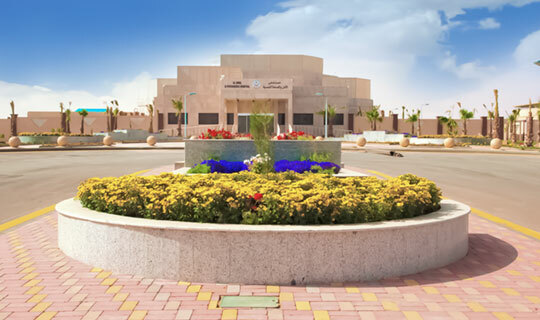 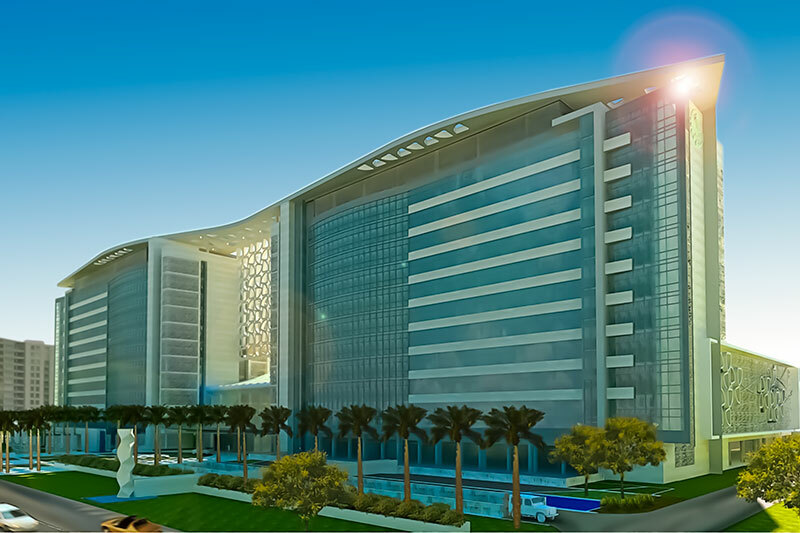 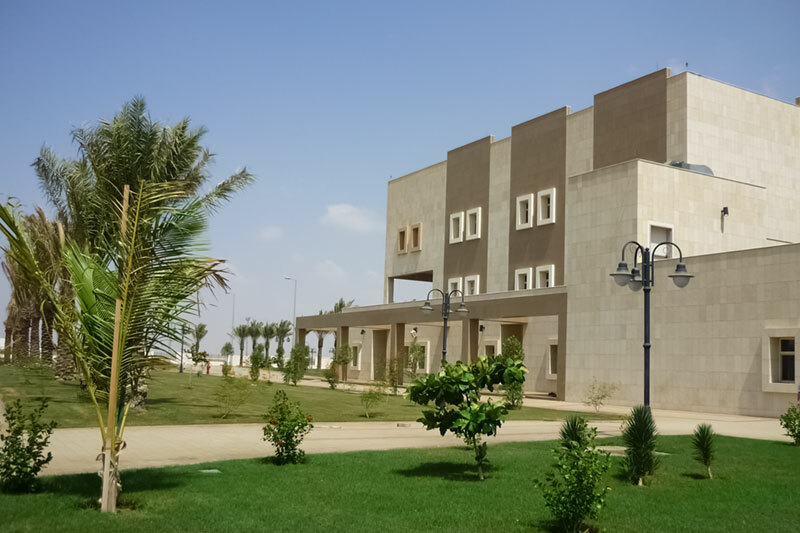 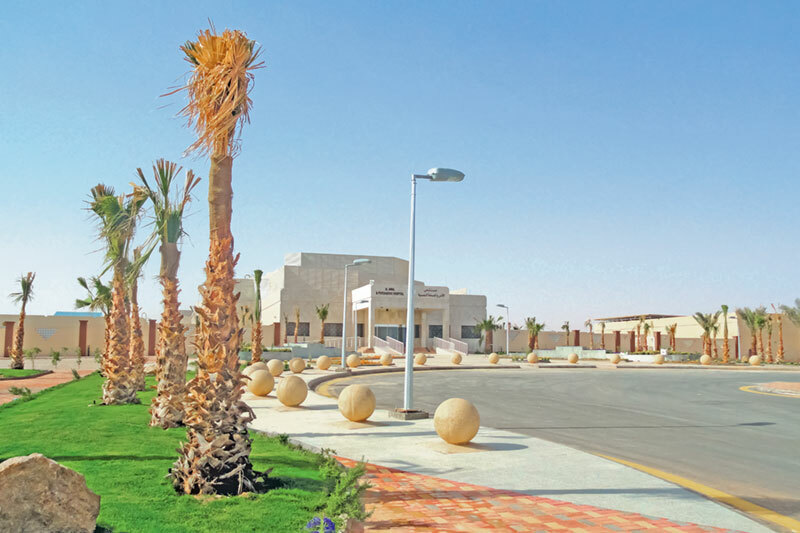 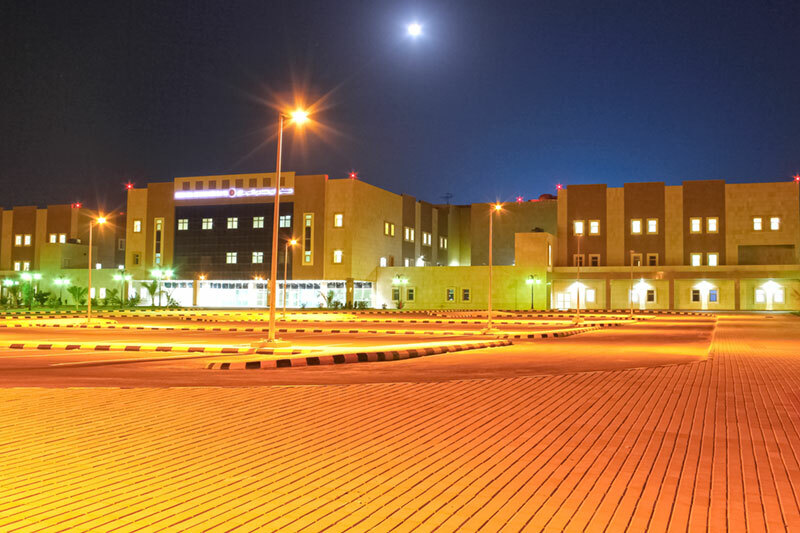 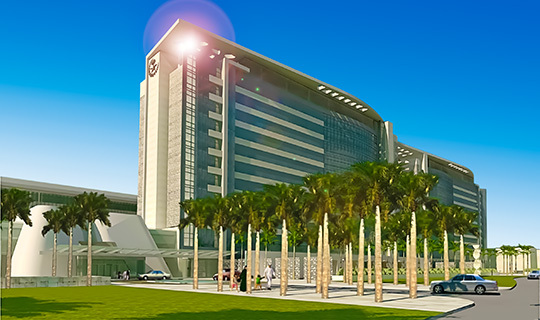 This 200 bed hospital complex is located in Jazan. 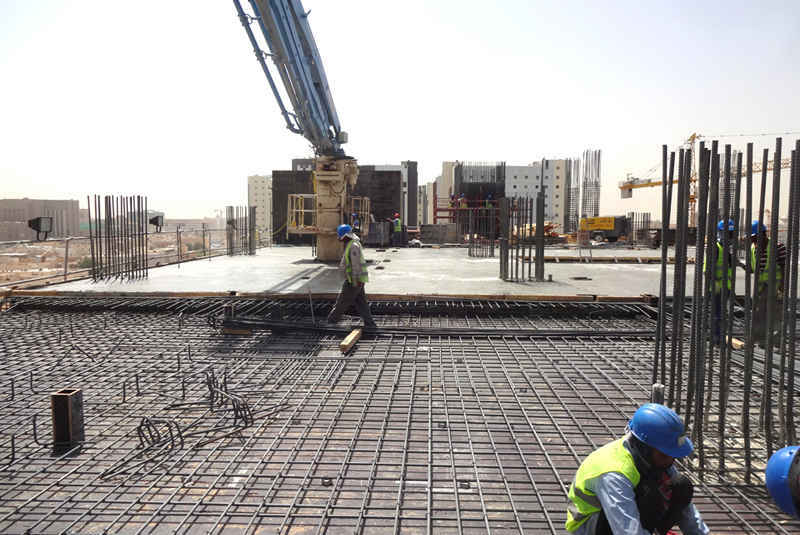 The main project features include Hospital Buildings, Single Residential Housing Units, a Mosque and all supporting facilities. 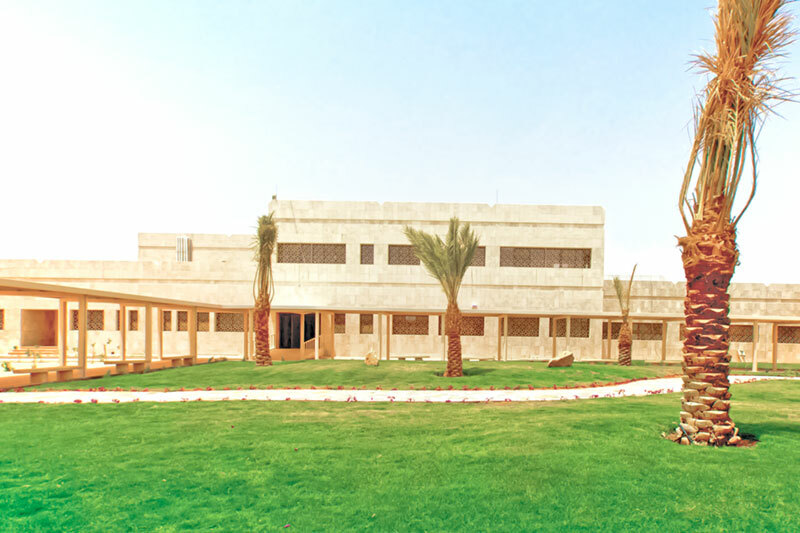 Rehabilitation Complex with a total built up area of 17920 m2. 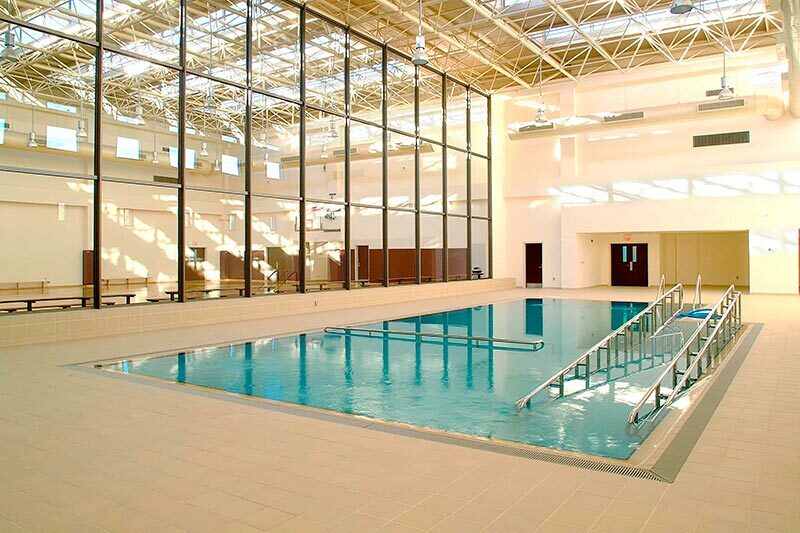 The main three story building features an indoor swimming pool and gymnasium, as well as an Orthotic and Prosthetic Unit. 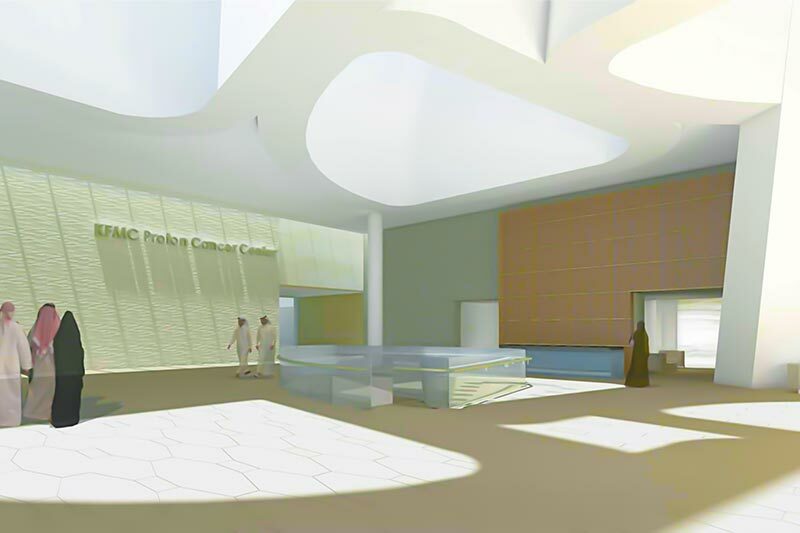 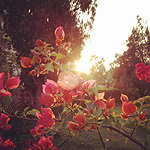 Additional items include a water reclamation center, and all Site Works including utilities.